Shoot photos with personality, with features and controls that put creativity at your fingertips. Take charge of your photography with a blend of artistic control and powerful performance. Explore new subjects and new ways of shooting. 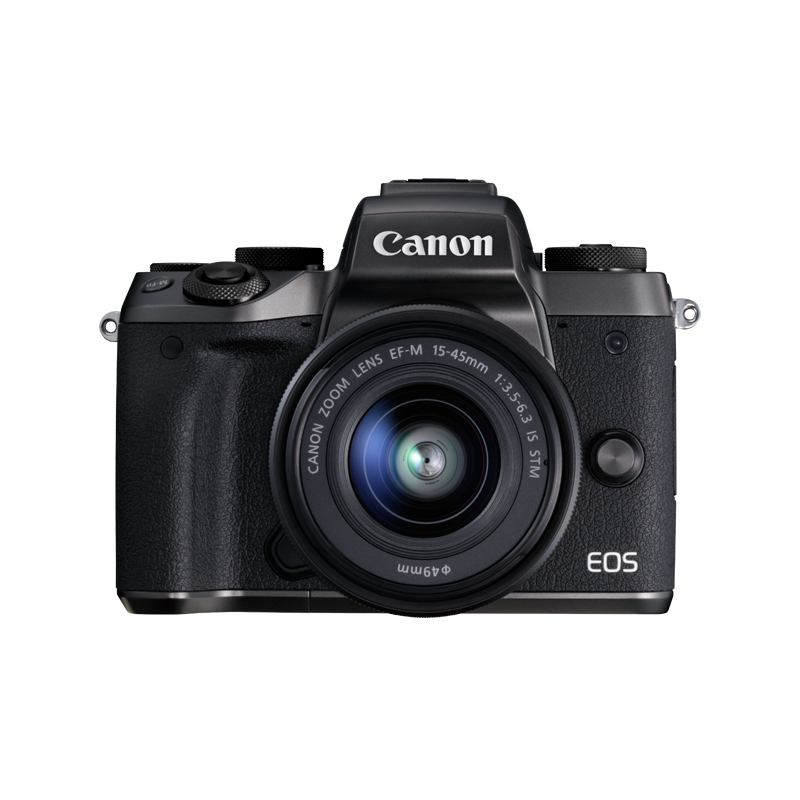 State-of-the-art AF puts critical sharpness exactly where you want it to be, whether you’re using the camera’s optical viewfinder or its high-resolution touchscreen. Continuous shooting at up to 6 fps lets you capture the most fleeting expressions. A next-generation APS-C sensor produces photos packed with amazing detail, even in bright highlights and dark shadows. The world’s quickest Live View autofocus system* delivers pin-sharp results, even when shooting fast-moving subjects. The world’s fastest live view focusing* for photos. Superbly smooth pull-focus effects for movies. Shoot superb Full HD movies, with dynamic reproduction of motion at 60 fps and cinematic shallow focus effects. Dual Pixel CMOS AF keeps your subjects sharp as you change position, and built-in 5-axis digital stabilisation ensures footage remains steady. When you pick up the EOS 77D, features like its rear control wheel and Vari-angle touchscreen give you more control and creative freedom. A top plate LCD screen shows camera settings at a glance. A combination of Wi-Fi, Bluetooth® and NFC wireless technologies make connecting with compatible iOS and Android smart devices easier than ever. Control the camera remotely, including remote live view on your smartphone or tablet, and share images with friends via the cloud. Measured using CIPA-compliant guidelines, and internal measurement method with the lens EF-S18-55mm F4-5.6 IS STM mounted and set at 55mm using 1-Point AF with centre point selected, one-shot AF, Live View with image captured via Shutter Button. Manual modes in use, EV12 (ISO 100 at room temperature).